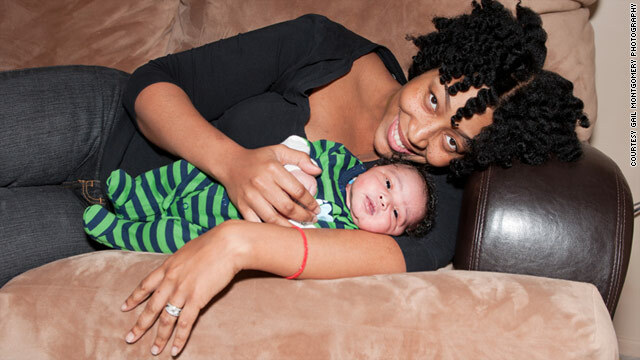 (CNN) — On Thursday, December 2, as Aneka sat at home nine months pregnant, the phone rang. It was her obstetrician wanting to know where the heck she was. Did Aneka forget that today was the day for her cesarean section? How could she have forgotten? No, Aneka hadn’t forgotten. She hadn’t shown up intentionally. “She told me, ‘You’re being irresponsible. Your baby could die. You could die,'” Aneka recalls. Then the doctor hung up. Aneka (she doesn’t want her last name used) had already resolved to not have a C-section, even though the doctor told her it was absolutely necessary. She wasn’t going to be opened up surgically, no matter what her doctor said, no matter what any doctor said. I am going to assume you are one of the MDs who is very sincere and truly wants to be part of the miracle of birth and healing.